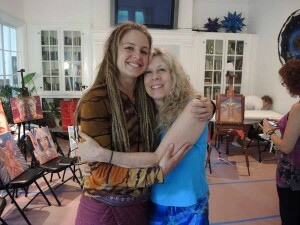 What a joyous few days of studying with the brilliant, beautiful, fierce, creative genius Amanda Sage at CoSM! I learned so much in such a short time… my brain is swelling. 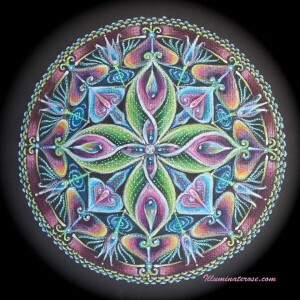 I really resonated with the “Painting with Light” class, as our mandala classes also focus on light. Amanda was so fully present and knowledgeable… She gave us so many great pointers from supplies to buy, setting up our palettes, creating washes, etc. View More Photos From This Event Here! 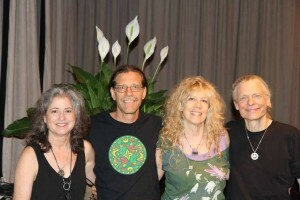 We are back from an amazing week with Alex and Allyson Grey at the Visionary Art Intensive at Omega Institute July 2013. 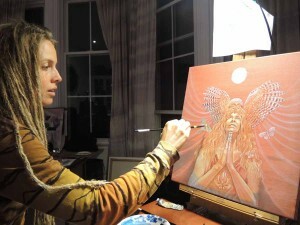 It was a magical gathering of conscious and creative beautiful, loving souls. What an honor to be with my dear friends and mentors, the Greys, and all the amazingly talented and inspiring visionary artists. I was honored to have been the Greys’ assistant and have such gratitude for this blessing. 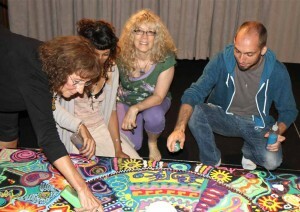 I was able to teach painting ideas and facilitate a communal sand mandala. Check out more photos from this event here. 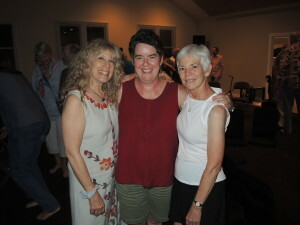 What a joyous week, with such wonderful participants – each one adding their own gifts, talents and lessons. I feel so grateful to be able to share this great work. 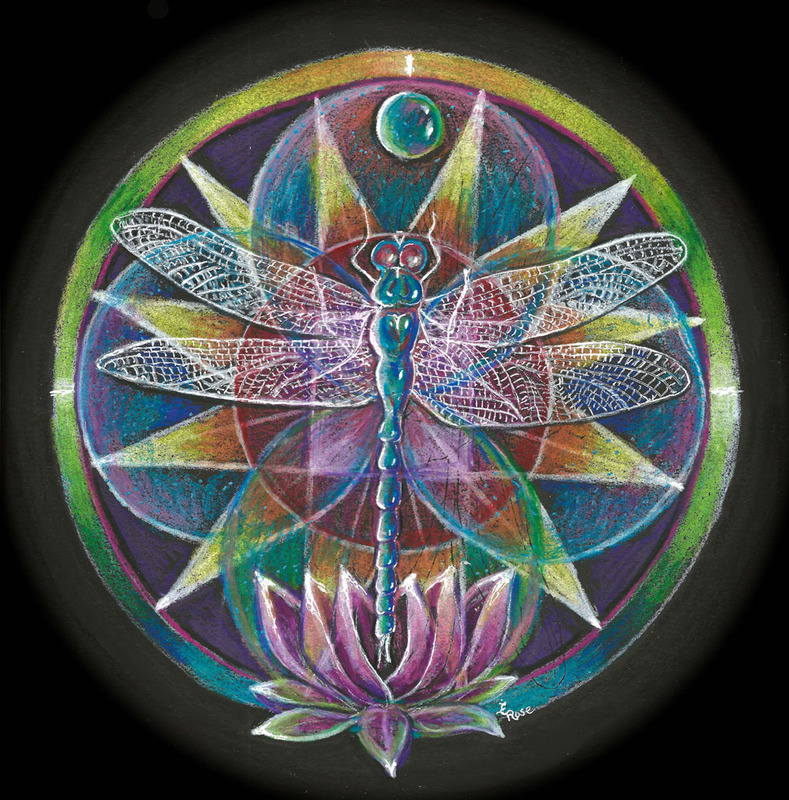 The last fairy mandala I made inspired me to create a dragonfly mandala. 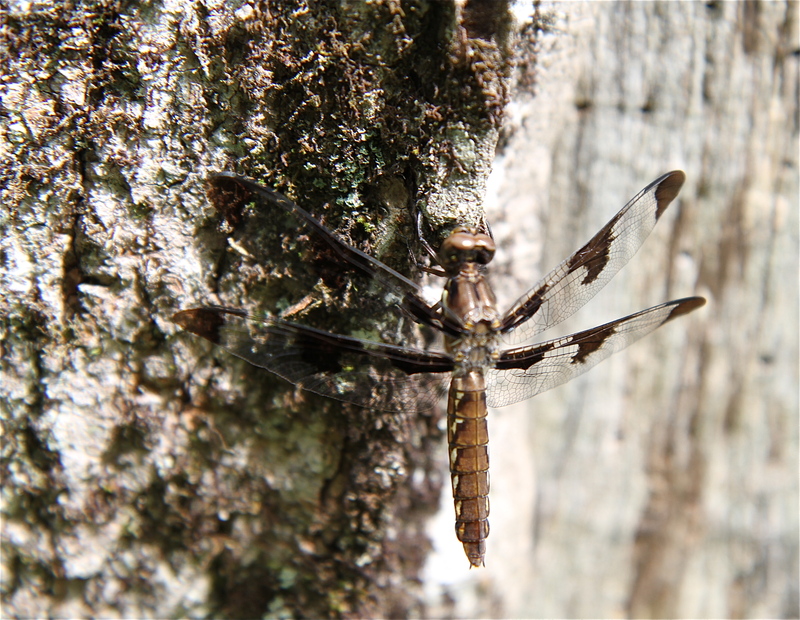 Dragonflies are so beautiful and very special to me… and seeing one is a good omen. 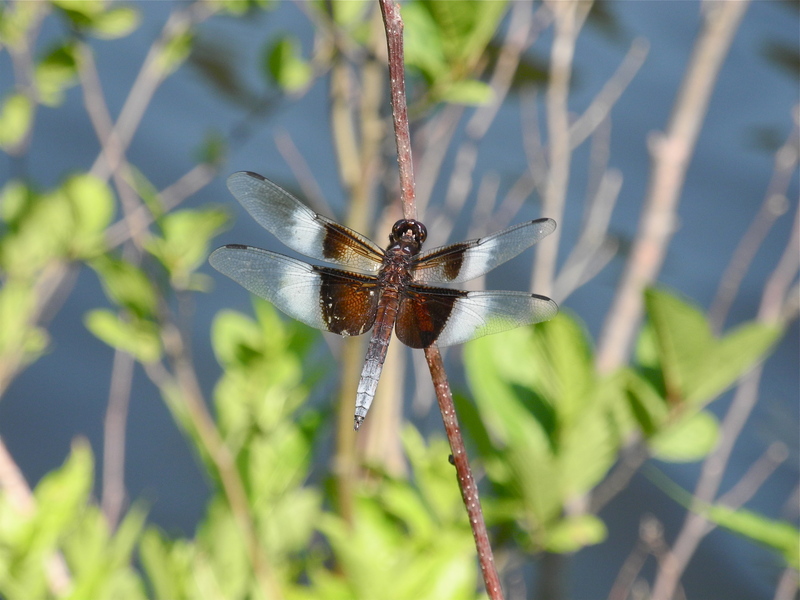 Because they start their life on the water and then go through a metamorphosis, and become air dwellers, they combine the emotions of water element and the mind of air. 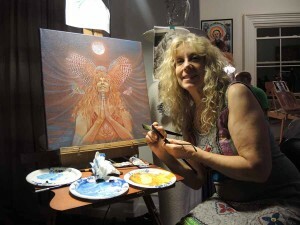 They represent transformation, grace, ease of movement and, because they reflect the sun, they also relate to light and colorful transformation. Octagrams are formed from overlapping squares often emphasize duality: yin and yang, female and male, spiritual and material. 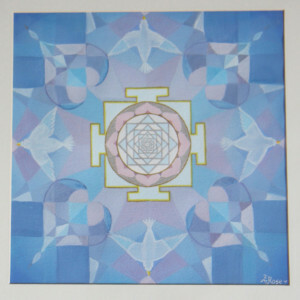 Squares are often connected with the physical world: four elements, four cardinal directions, etc. Together, they can mean both positive and negative aspects (of the four elements, for example) and the balancing of them. 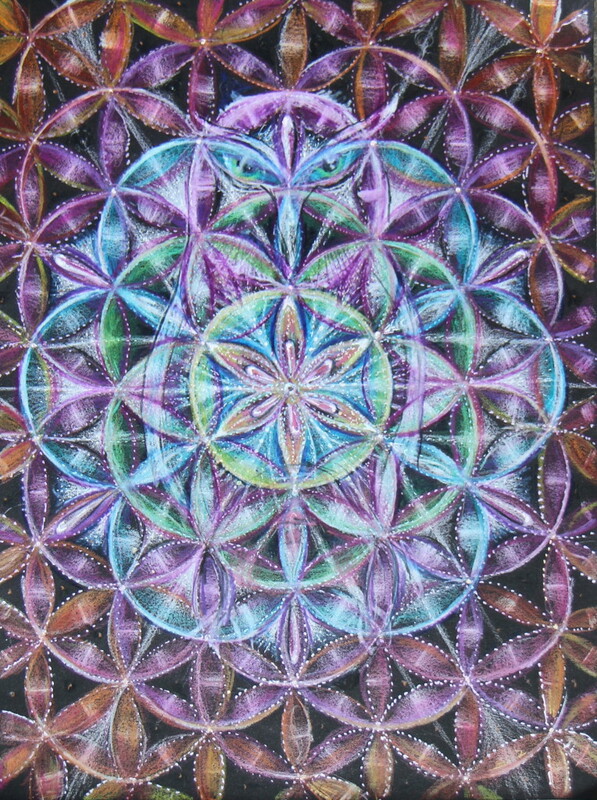 I have created many mandalas with this sacred geometry as its basis. 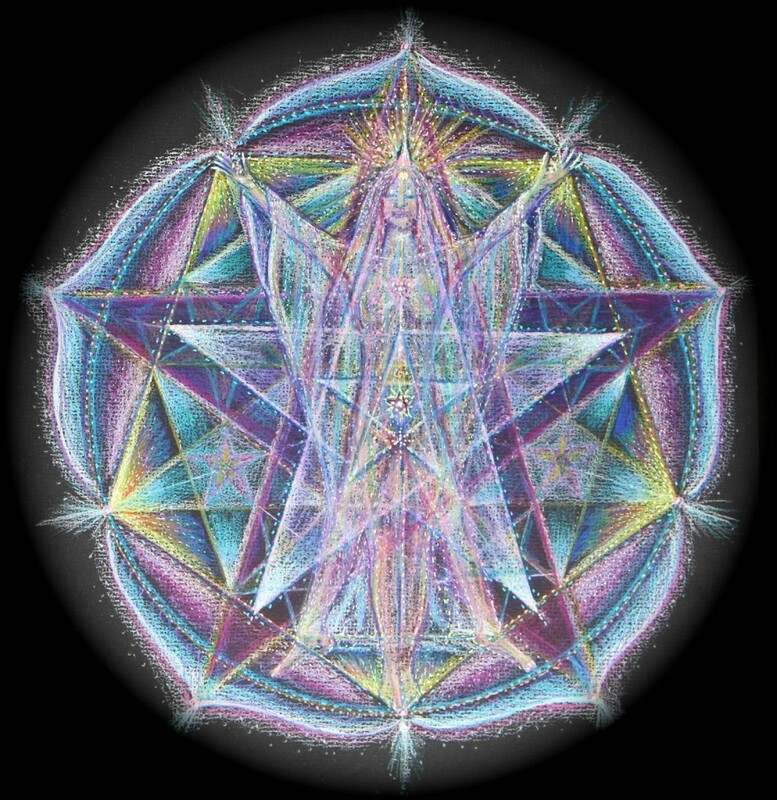 Many of you know how much I love drawing sacred geometry and today, while creating an expanding Flower of Life design, I saw the face and body of an owl in it. 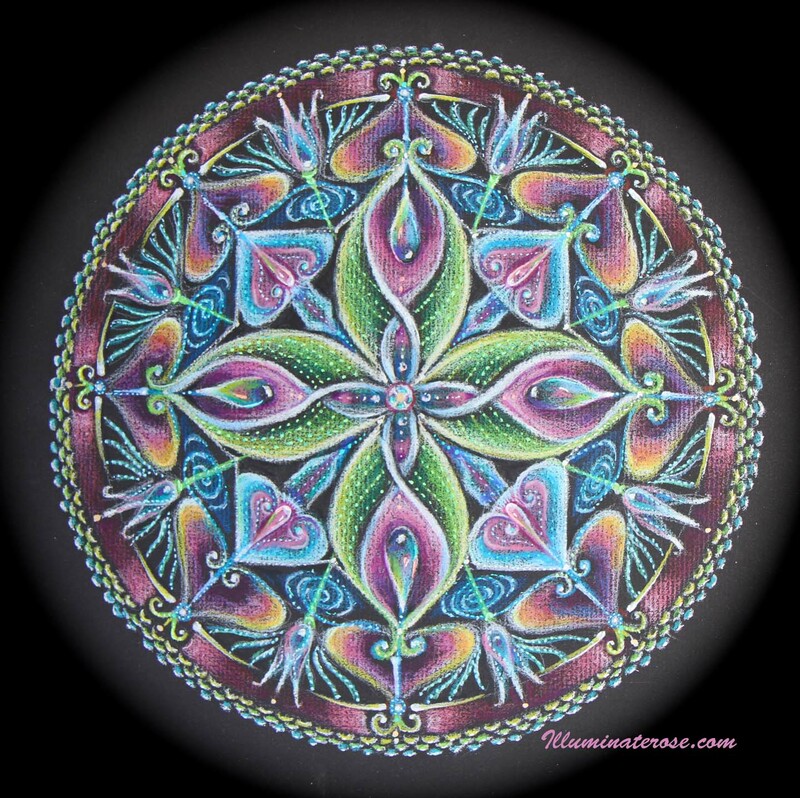 Maybe I should have just left the owl out and let you all see whatever comes to mind, but no erasing these pencils so here I present my Owl Flower of Life.. See more on the Flower of Life here. Please forgive our appearance! Please be patient as we undergo a massive website rebuild and redesign. 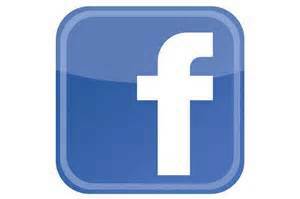 In the meantime you can find us on our Facebook page. 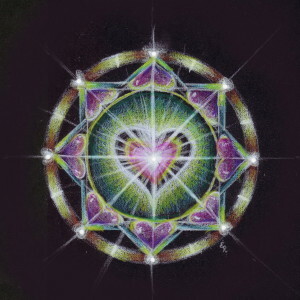 Love to Everyone, Everywhere ~ All You Need is Love! 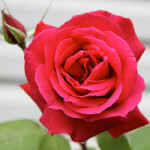 Illuminated Rose Inc. would like to wish you all a wonderful and happy Valentine’s Day filled and overflowing with LOVE. 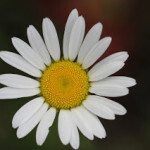 June 20-June 21 marks the beginning of summer in the northern hemisphere and simultaneously heralds the beginning of winter in the southern hemisphere. 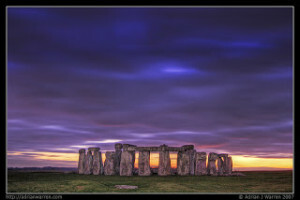 In 2012, the summer solstice occurs and summer begins in the Northern Hemisphere on June 20, at 7:09 p.m. EDT. Whenever I think of the Summer solstice, I cannot forget this same time, in my late hippie teen days when I decided to hitchhike around England with my friend Robin. One day, for no apparent reason, we decided that this would be a nice day to hike to see Stonehenge. We had no idea that it was the summer solstice! It was amazing and even eerie as the Druids and other Pagans began to arrive. They started to rope off areas as it got later in the day. Druids witness the sunrise on the longest day of the year at the prehistoric site marking the event with religious ceremonies. We just intuitively were in the right place at the right time. Maybe we had cellular memories, but it was a remarkable day. 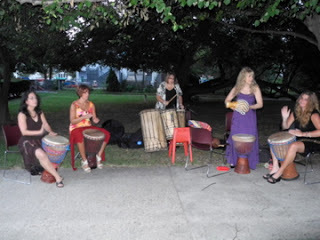 Today at 7:20 I will be with friends drumming in celebration of the longest day of the year and I am grateful. 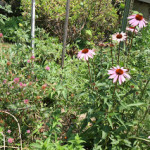 Grateful for the fullness of my life and grateful for the blossoms and bounty in my garden. 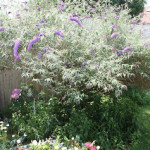 You can see in my photos below how my butterfly bush has grown through the years into more of a tree than a bush. 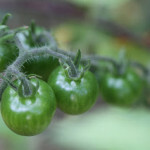 My flowers blossom alongside my tomato, pepper, eggplant, string bean, and dill plants. 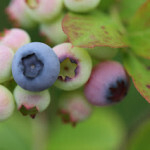 The birds share along with us the delicious blueberries on our small bush in various stages of ripeness and a few cherries are still left for the Robins, Cardinals, Mockingbirds and other birds of this area. Rose’s fragrant and full adorn the bushes….all this in such a tiny space of a garden. We get so much pleasure in such an array of color and fragrance. 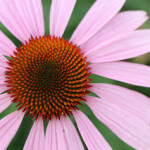 All around we see Fibonacci’s magical sequence in the spirals of daisies and Echinacea plants. 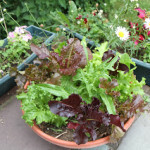 lettuce and snail shells. Thank you for this moment. The flowers must first grow through dark soil before they blossom fully. The butterfly must first evolve within a dark cocoon before it can flutter around the garden. 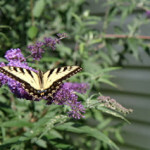 So now like the butterfly and flowers, may we shed what ever may have been constricting us and emerge at this powerful time strong, creative and free to blossom fully. Set a positive intention for the rest of the year for transformation and self growth. 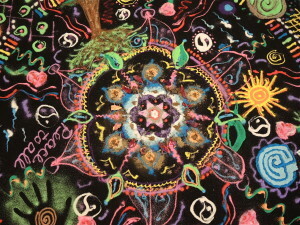 Sending love to all of you for a wonderful Summer solstice and may you enjoy the fullness of life. and give to this world all of it’s beauty? June 5th Venus will be transiting the Sun. This is an event only happening 4x every 243 years. The last time was June 2004. In mythology, Venus is the Roman Goddess of Love and Beauty, and closely related to the Greek Goddess, Aphrodite. 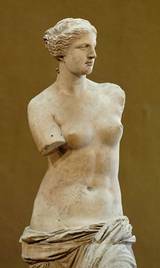 Many think of the Goddess Venus as the armless statue, Venus de Milo. (I remember my father warning my sister, “That’s what’s gonna happen if you keep biting your nails”) Other first memories of the Goddess Venus are from one of my favorite old black and white movies I used to watch as a girl, “One One Touch of Venus, played by the beautiful Ava Gardner. It taught me of Venus’s gifts of love and beauty. 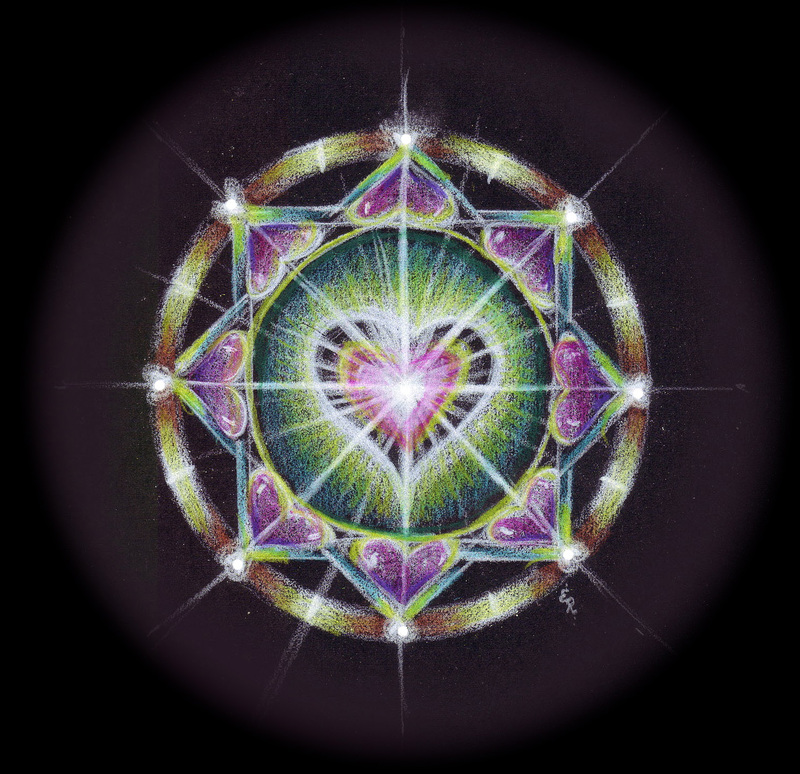 As the transit of Venus is in the news and on our minds, what a great opportunity for us to examine and redefine the meaning of love and beauty, and because it is in Gemini as it transits, this creates something new in the way of communication. Every 8 years Venus returns to the same place in the zodiac where it was before. 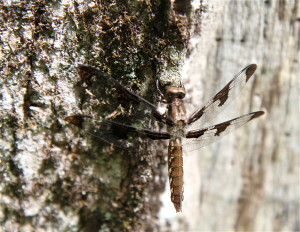 It is now returning to its position of 2004. In 2004 there was a leap in communication (with internet, cell phones) And now a huge door of communication may be opening as to how we communicate and relate to each other. Attune to how we share our ideas and expression and communication in a whole new way. 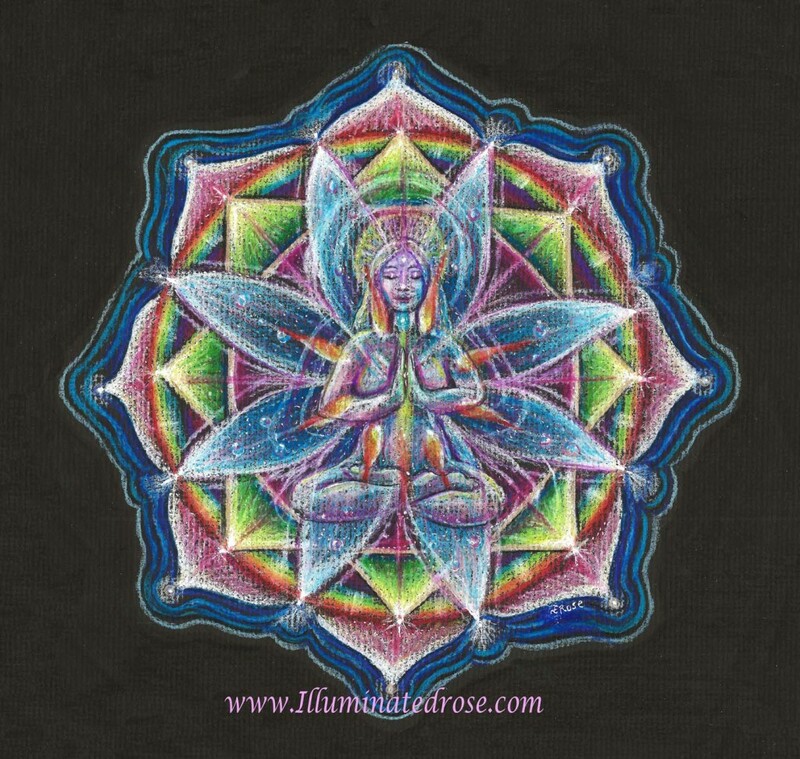 The path of Venus creates a 5 petal rose by doing this 8 year cycle dance in the movement of hearts and creating this 5 pointed star mandala. 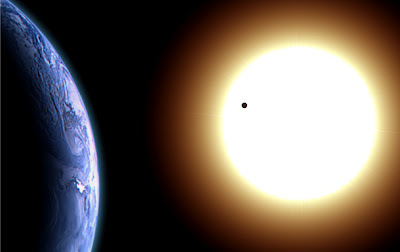 You must see this wonderful video of the Tango of Earth and Venus around the Sun. 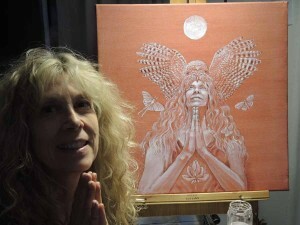 Because of this path, Venus closely relates to the Golden Mean – (Phi,) and the Pentagram, the shape that relates perfectly to the Golden Mean and the Fibonacci series of numbers. 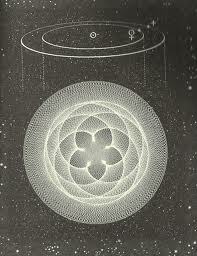 The Fibonacci ratio creates the golden mean spiral, as in our galaxies. 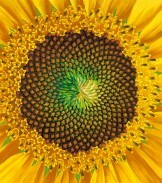 And in so many flowers, shells, and, pine cones and other forms in nature, as so beautifully illustrated in the Sunflower painting by P.C. Truzcen. Everything is all related. So if you have the chance to see Venus or even without looking to the skies, become aware of how to live in harmony with nature. In this link, John Wadsworth give a great explanation of this event of the Venus Transit on June 5th/6th 2012. You can see the path that Venus will travel in those brief few hours when it passes over the sun, live from NASA. There is a video of how it will look. In Hindu mythology, Venus, known as Shukra, is the son if the great seer Bhrigu. Bhrigur taught his son all of the spiritual sciences and scriptures. They too believed that Venus is an embodiment of love and a benefit planet and governs the refined attribute, romance, beauty, sensuality, passion, beauty, wealth, art, music, dance. 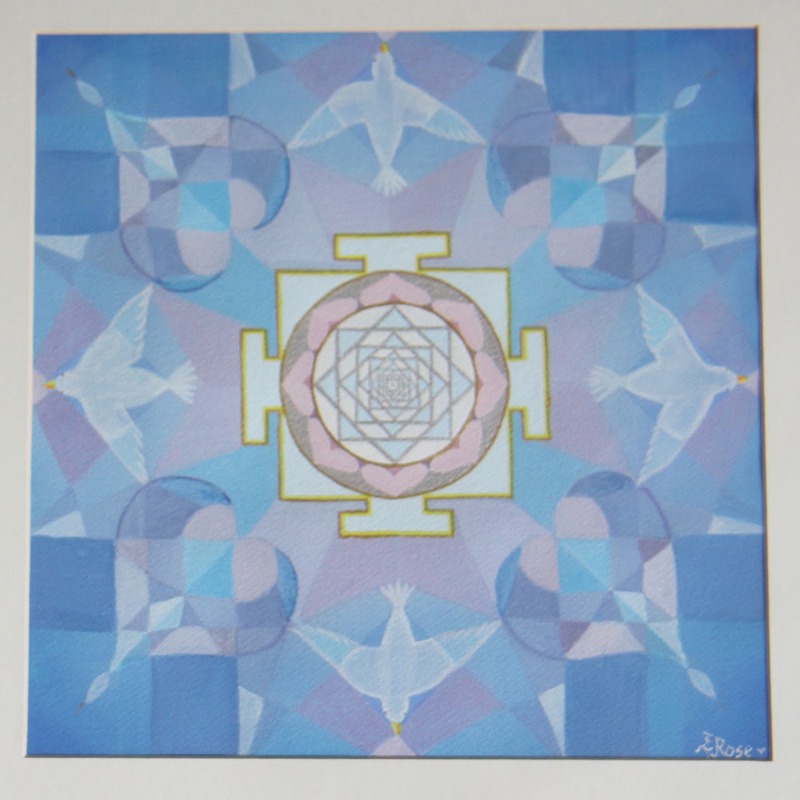 Here are two of my Venus yantra paintings as taught to me by Pieter Weltevrede and Mavis Gewant in the tradition passed down to them by Harish Johari. 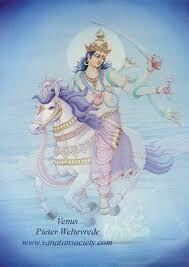 The mantra to recite for Lord Venus is Om Shukraaya Namaha. 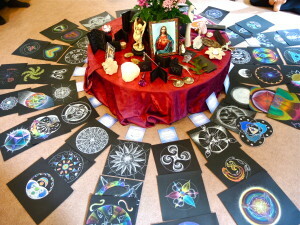 If you do not know any astrology, that’s no problem, you can read this, for I will be describing things in layman’s terms. Venus is an Earth or Earthy planet. This much must be understood at the beginning. So what she delivers (or takes away) is manifestly and concretely felt. You can hold it, celebrate it and use it. Venus seeks gratification, pleasure and fulfilment. She will give affirmation and success in war or love because her aim is to manifest it …….to make it happen – whatever that is. Venus understands the beauty of form, possession and manifestation. hievement in LIFE. To the Egyptians, her symbol, the ankh, was known as the Giver of Life. 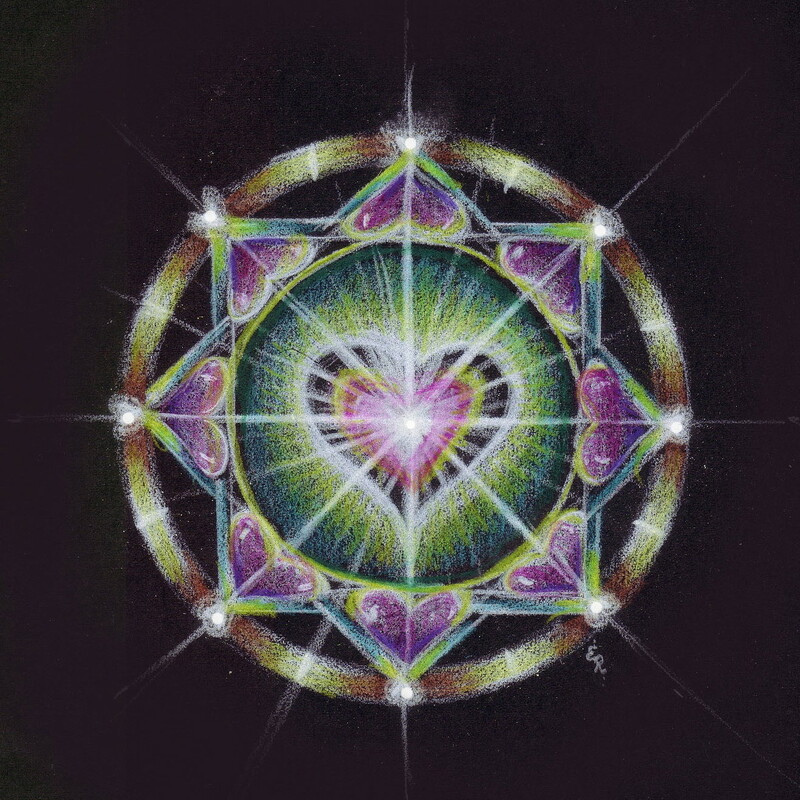 This is the energy storehouse of our existence. The Sun’s immense nuclear and spiritual power fuels our lives from within and without. Many ancient and not-so-ancient cultures believed that the Sun was the source of all Spirit. It is the heart and ruler of our Solar System and it controls all life with the heat that warms and the energy (calories) that emanate from it both invisibly and visibly. So the Sun gives light and invisible power. What do They Mean Together? On the surface of it, together they mean something very successful and powerful, but on this occasion they might just SAVE THE PLANET! Sort of a cosmic Superman and Superwoman actually. For if you haven’t noticed, Earth is in trouble and we need a miracle. 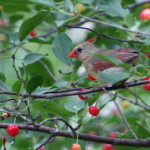 We are heavily over-populated and we are indulging in massive over-consumerism. Debt has fuelled over-inflation and the over-consumption of our planets raw materials. In short, we have been asleep in the wheelhouse of the Titanic for the last two decades and now we need a miracle! 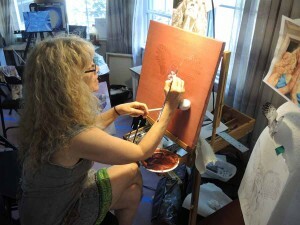 So hopefully, this Venus Transit can deliver one…… Read more from Midland School here. As Venus blesses the Earth with her presence, let us not just witness this, but use this time to connect to the energies of love and to do what we can do to keep peace, balance, and love in our lives with our relationships. with our surroundings, and even with our enemies. Can you forgive and love unconditionally? 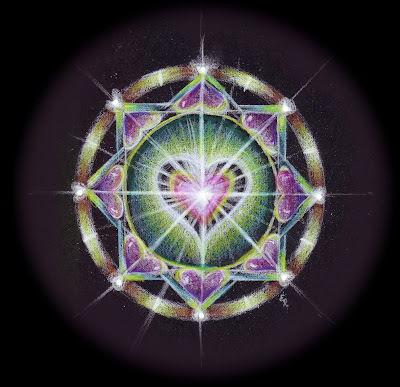 Synchronistically, at our Mandala Class at Omega Institute, on the day of the transit of Venus, we will be doing processes on Unconditional Love, Gifting and Forgiveness. A perfect way to honor the qualities of Venus.